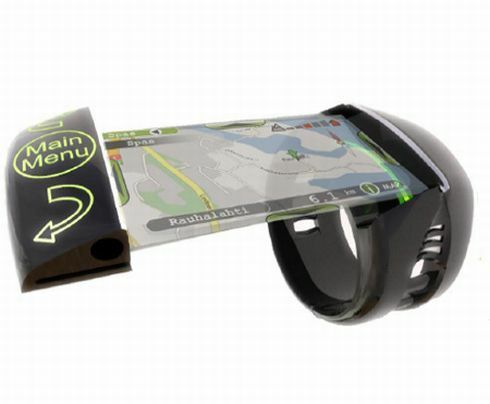 One of the most useful concepts I’ve seen lately is Jukka Roitto’s Seek, a portable search engine that’s basically a GPS with a major upgrade. 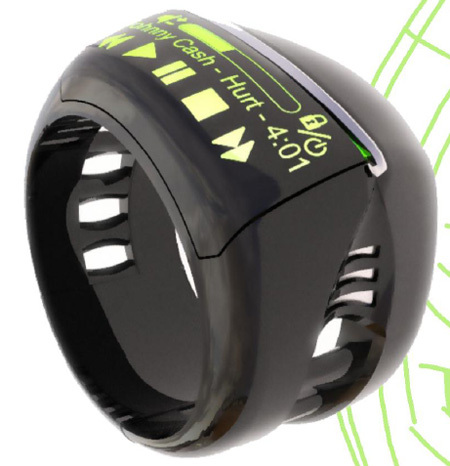 It gives the user tons of info about the town he’s visiting, plus offers the usual GPS navigation and can be personalized while worn on the wrist. The Seek GPS/search engine features a touchscreen display and a music player, just like most modern navigational devices nowadays.